Hercules is a legendary Greek hero, the son of a mortal queen and of Zeus, king of the gods. He grows up in simple circumstances unaware of his parents or his destiny, but before he is grown, it comes calling. It is up to him to decide whether he is willing to sacrifice his own dreams for the sake of a vision that someone else has for him. 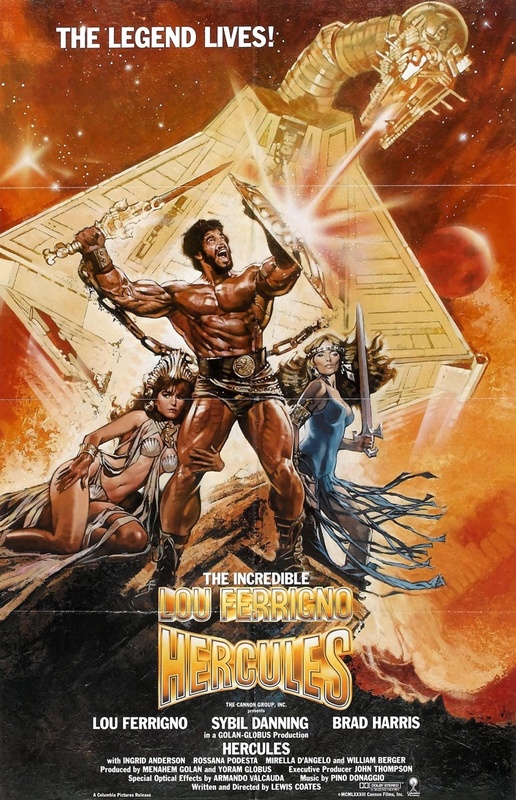 Hercules has a massive task before him that includes completing several challenges to prove his worth. Not only is his physical strength tested, but his mental and psychological abilities come under scrutiny as well. He will go through seemingly insurmountable obstacles, but his determination will get him through, and he will earn the acclaim of the world.